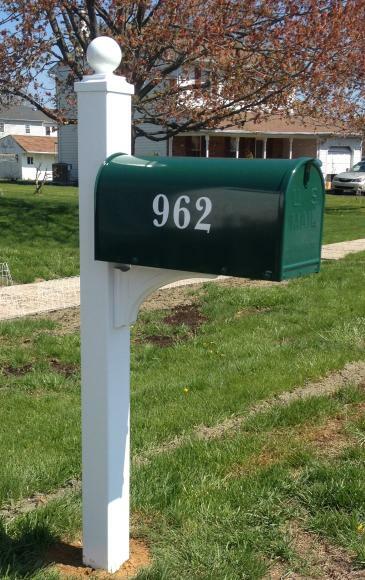 Gaines Manufacturing is pleased to be the new source of an American classic — Janzer Mailboxes. We have committed our resources and product know-how to enhance the design, functionality and visual appeal of select Janzer products. The Janzer name has been trusted since 1986. We are pleased to now make it part of the prestigious Gaines family of products and accessories. Posts are made of aluminum, and boxes are steel, all with high quality powder coat finish.